Until now if you wanted a Nexus phone, Nest Thermostat, or some other device sold by Google, you'd go to the Play Store device section. Well, not anymore. 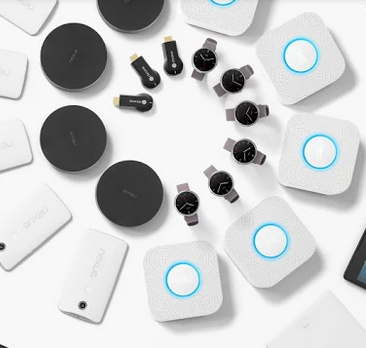 Google has just launched the Google Store, a hub for all things Google with listings for phones, tablets, smartwatches, Chromebooks, and more. Basically, hardware is in the Google Store, and software is in Google Play. 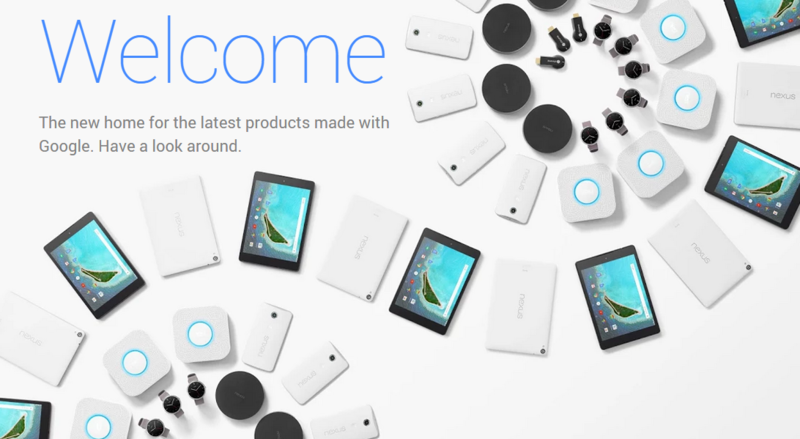 The main page currently has links to most of the current generation of Google products like the Nexus 6 and Nexus 9. Interestingly, the category links say things like "view all phones" and "view all tablets," but there's just the Nexus 6 and Nexus 9 right now. Maybe some more devices are coming that would justify the use of plural. All your order history from Google Play has been migrated over to the Google Store as well. You can get free shipping on all orders through the Google Store, but only if you choose the cheapest option. The Play Store devices section is still live right now, but I wouldn't be surprised to see it redirect soon.